1 Comment on All About The Bling..
Over the years I never really appreciated accessories or how you can use them to take your outfit to the next level. I used to find it annoying to change out my earrings after school/work/college, or dig out for necklaces that went with my outfits, I didn’t even appreciate bags. I used to just grab whatever bag I was using at the time because I never thought it made a difference to what I was wearing. I figured they were all seen as separates. 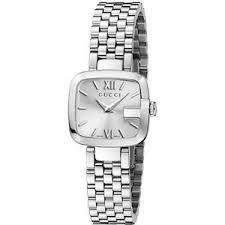 Now I have a huge collection of accessories, watches, bags (we all know about my heel collection..! ;)! ) and I LOVE adding them to my outfits. I love seeing the change, taking them from day to night, or adding statement pieces to casual wear making them look more formal. 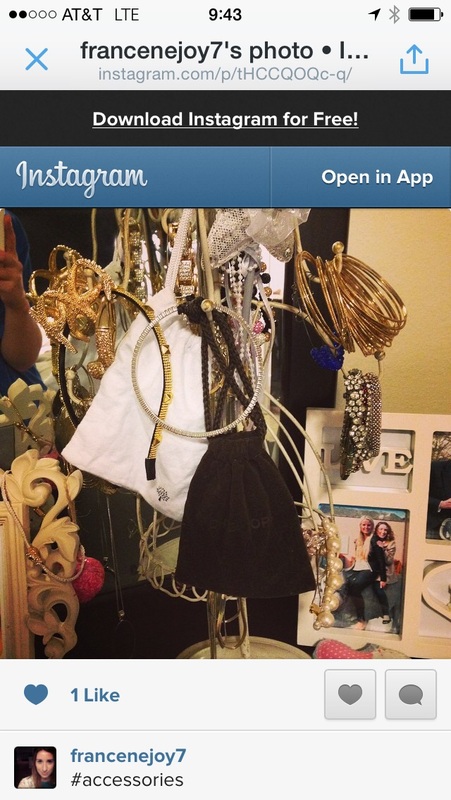 I think it’s good to have clear outs, organize your accessories in sections, or in a way that will make you use them. I know I used to buy items or was kindly given them on occasions, they’d go in a box and I’d completely forget I even had them! Now they are out on full view and I make myself add them in. It also makes the process more exciting to me! 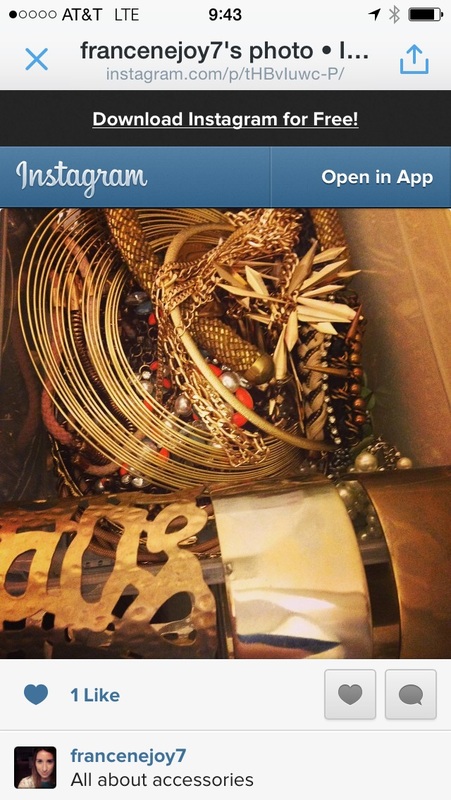 I am hooked on gold accessories, from my wardrobe it usually goes with all my outfits well. However, it’s good to have a mix for all occasions. I love Pandora silver rings, If I had it my way I would have them all! ASOS & Topshop do amazing accessories for a fantastic price. 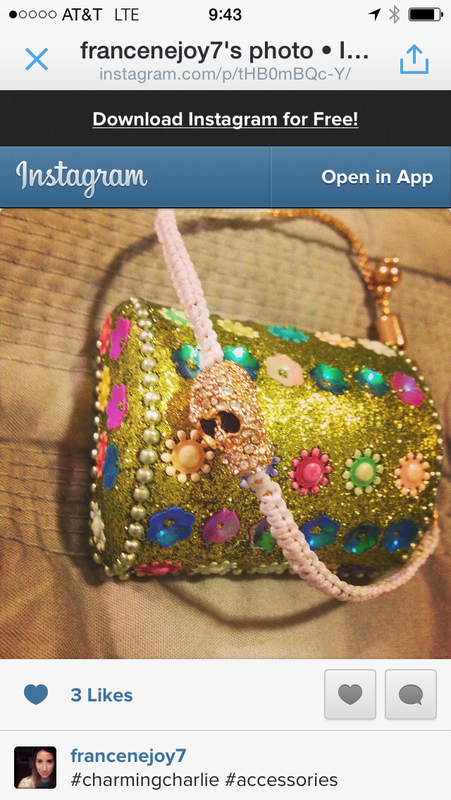 However, I do adore Kate Spade, her earrings are beautiful especially the chandelier ones. I’ve never been a watch person, but the watches I have purchased are classics – they will go with everything and never date. This I think is key when your are investing..! This is the word to remember! 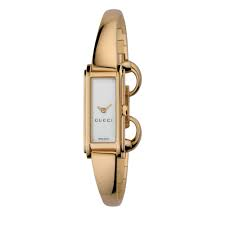 I LOVE Gucci designs, I have one in Silver and one in Gold. 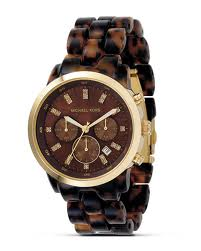 Michael Kors is fashionable and timeless also. Just ensure when you are buying accessories, pair them up with a range of pieces you already have, ask yourself, would you wear this to work? To the cinema? date nights? for lunch? If you only have one event, then I wouldn’t waste your money. What’s the point in having heaps of items that only ever get used once?! You have such an amazing nice accessories and you ate so right…. I could wear an old simple black little dress…..with different….very different accessories….and have a totally different look!! !